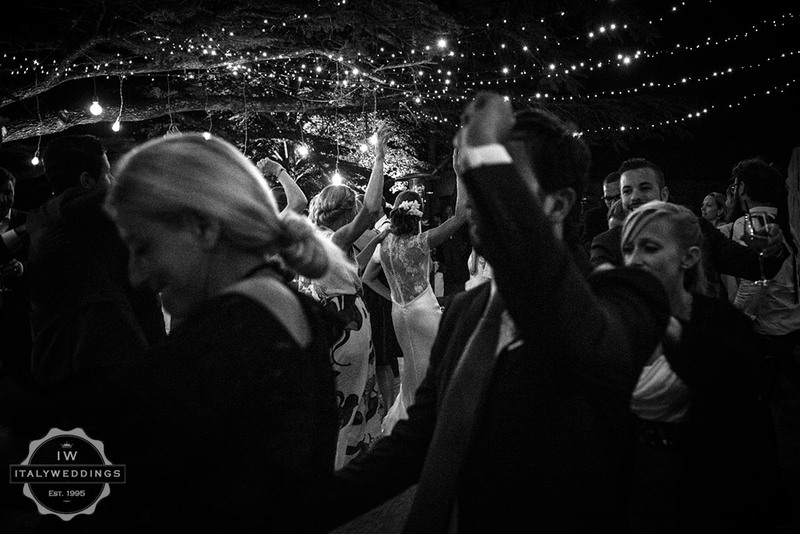 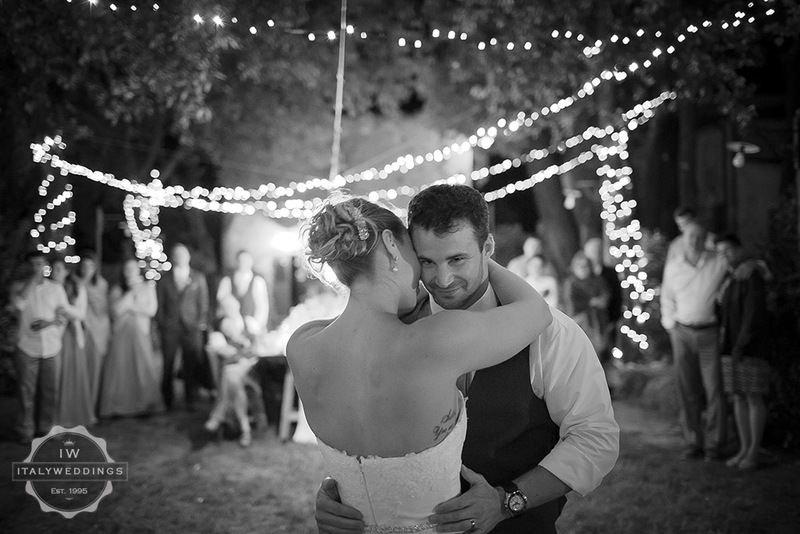 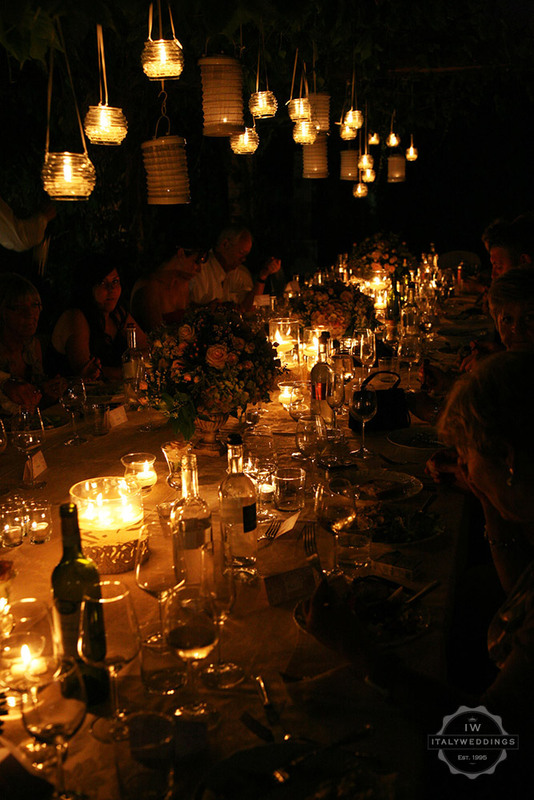 Lighting is one of the most important aspects for creating the mood of the event, and perhaps one of the most overlooked. 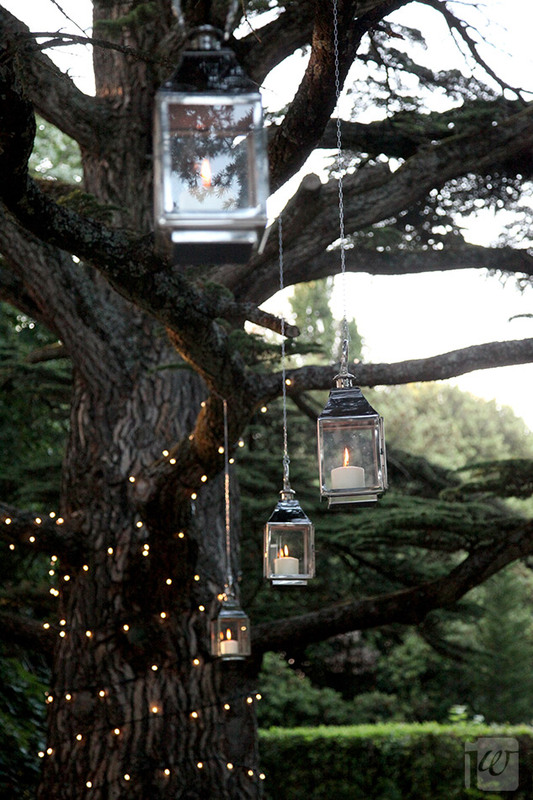 We plan lighting designs for all sorts of events, and matching all clients’ ideas, themes and budgets. 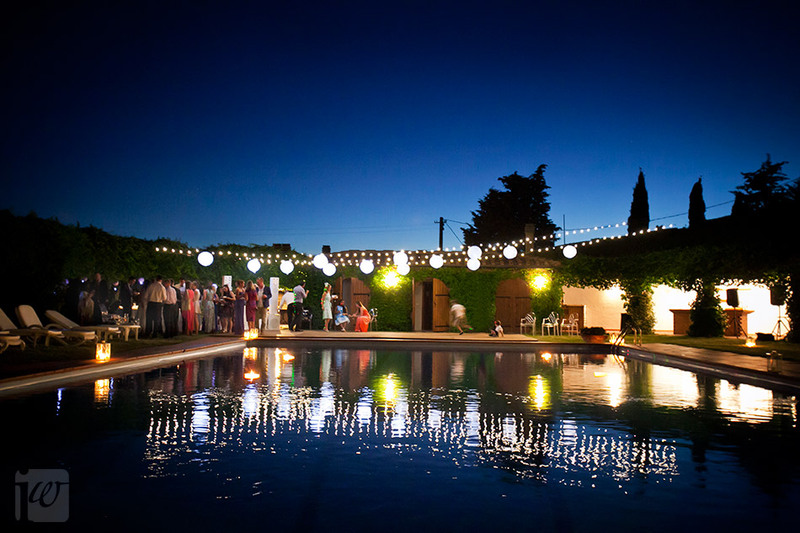 Our team will listen to your needs and ideas, get to know the details of the venue, the number of guests, the timing and the mood, and will suggest creative solutions for the lighting design, from subtle wall lighting, indirect or direct spotlighting, hanging lanterns and fairy lights, canopy lighting or decorated trees and architecture, according to the specific needs of the location and event. 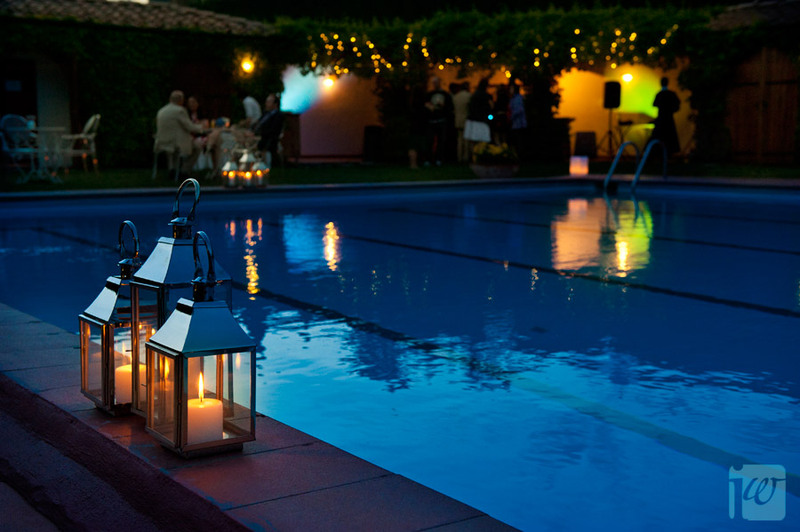 LED lighting technology is one of our specialties – and it’s ideal for all sorts of subtle effects. 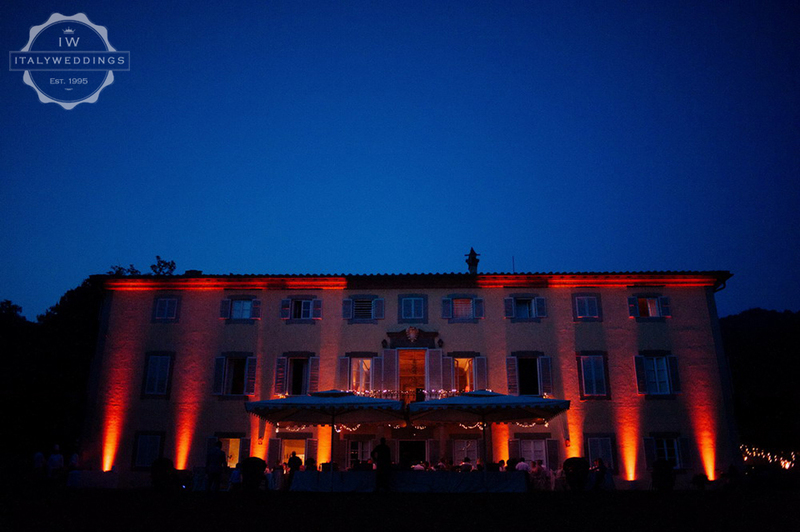 Usually best for indirect wash lighting on the facade of a villa or castle, the warm tones can be used to create atmosphere when the natural light fades. 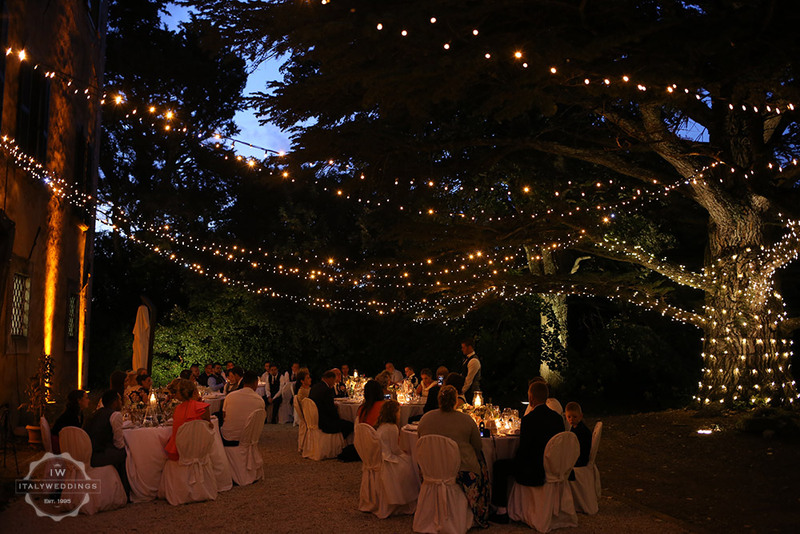 This lighting is quick to assemble, and wireless and wi-fi coordinated, so effects and mood can be simply designed throughout the night. 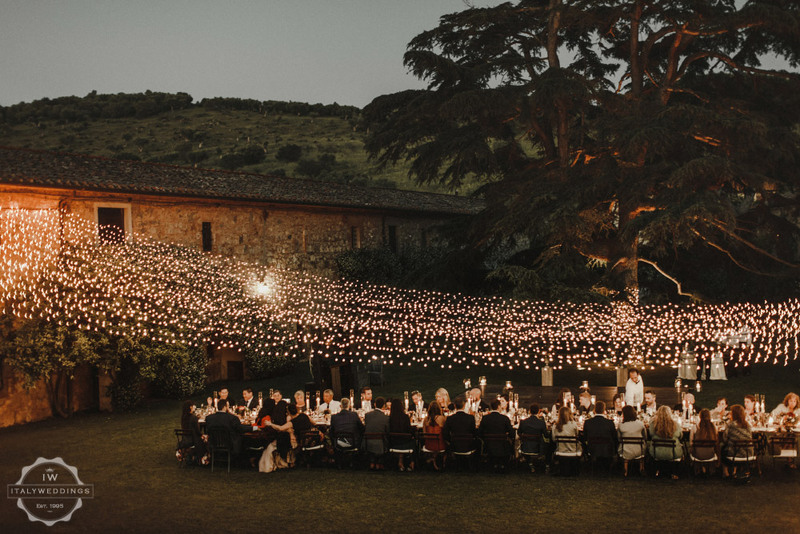 Edison style bulbs: nothing could be more beautiful above an evening meal table: the filament lighting not only gives a warm mood to the lighting, the low wattage of the bulbs mean the lights do not glare, but create a soft glow to the illuminated area. 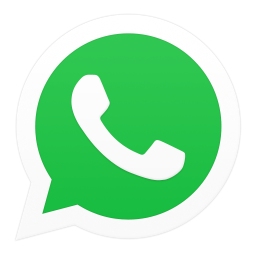 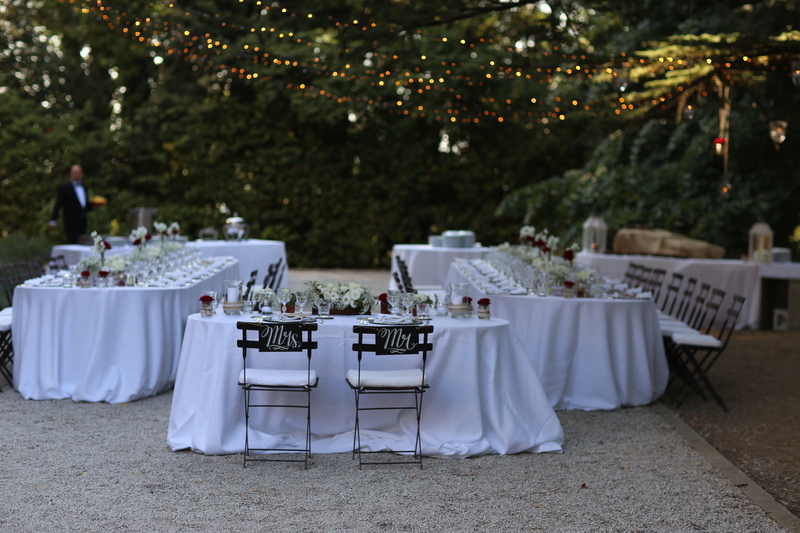 Speak to us for planning your own set-up. 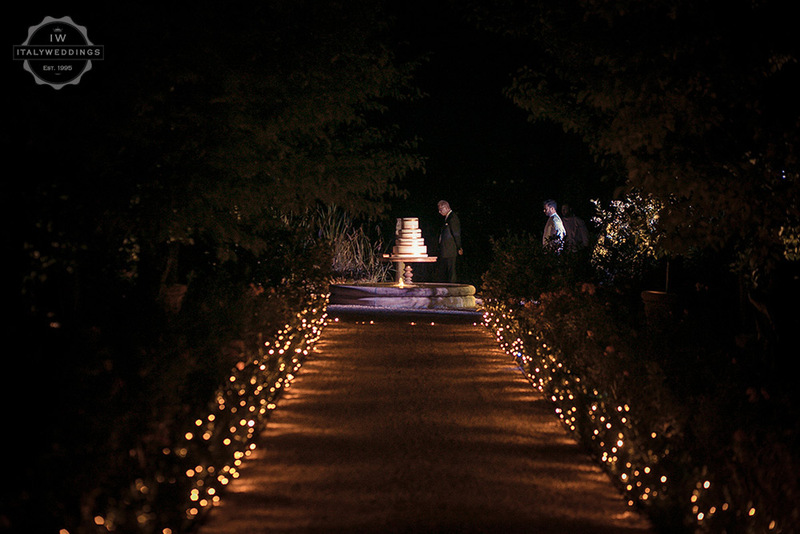 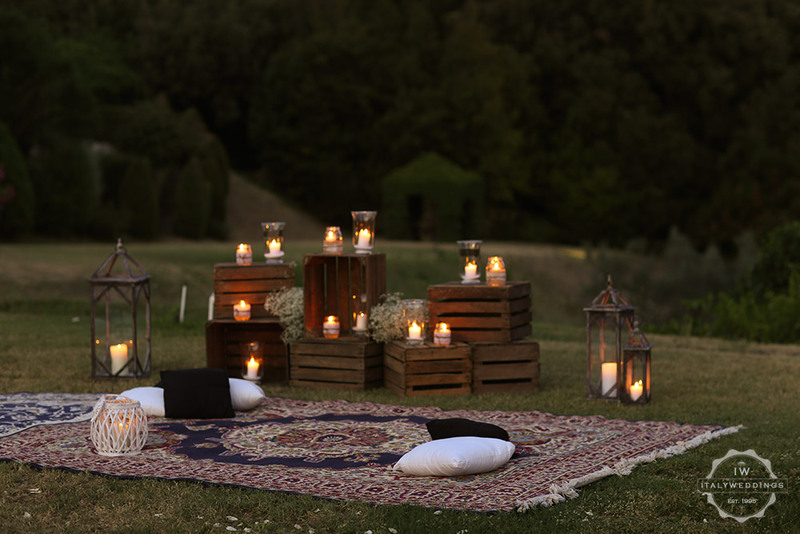 Is there ever an area so overlooked, yet so important to creating the mood and feel of the wedding event? 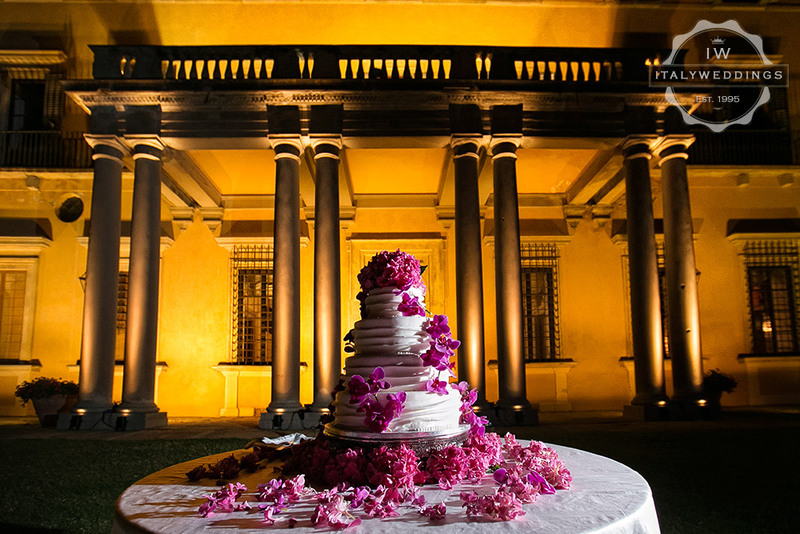 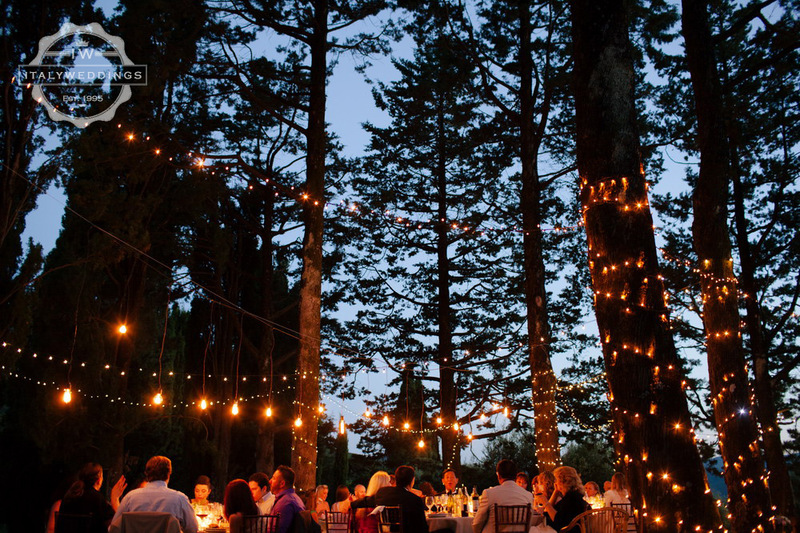 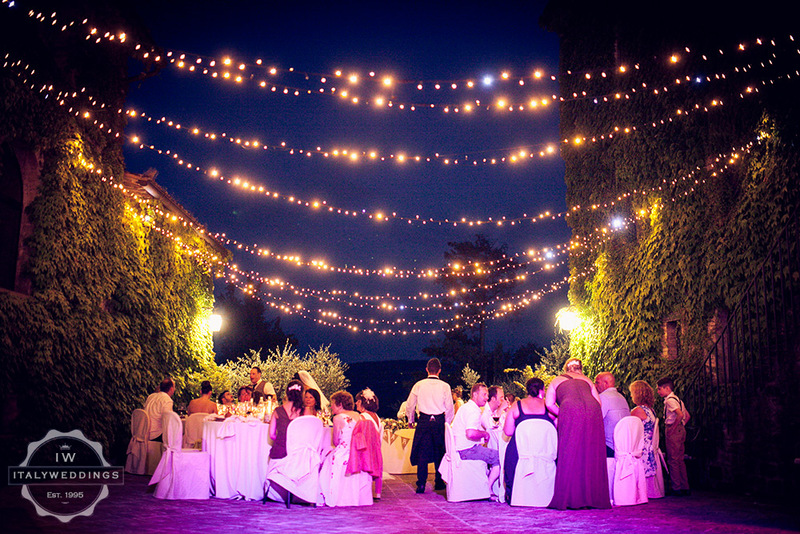 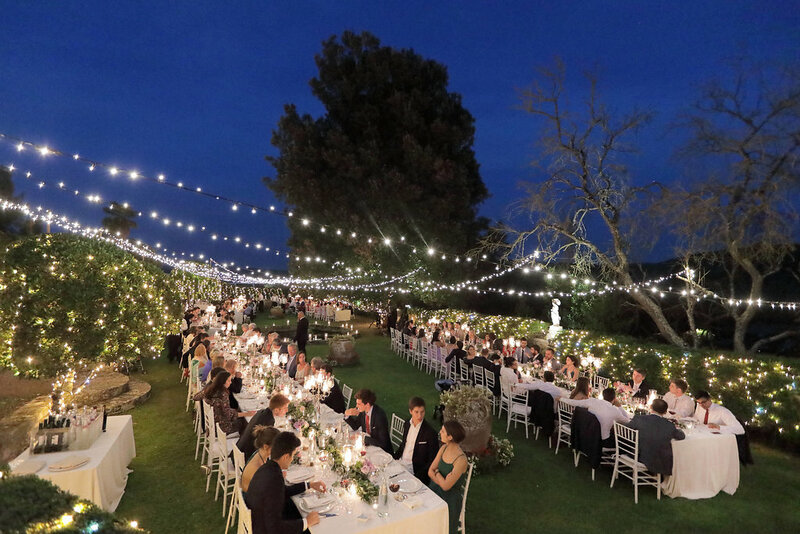 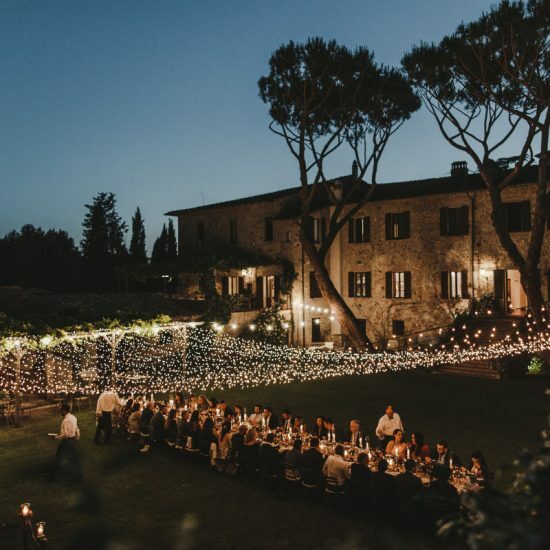 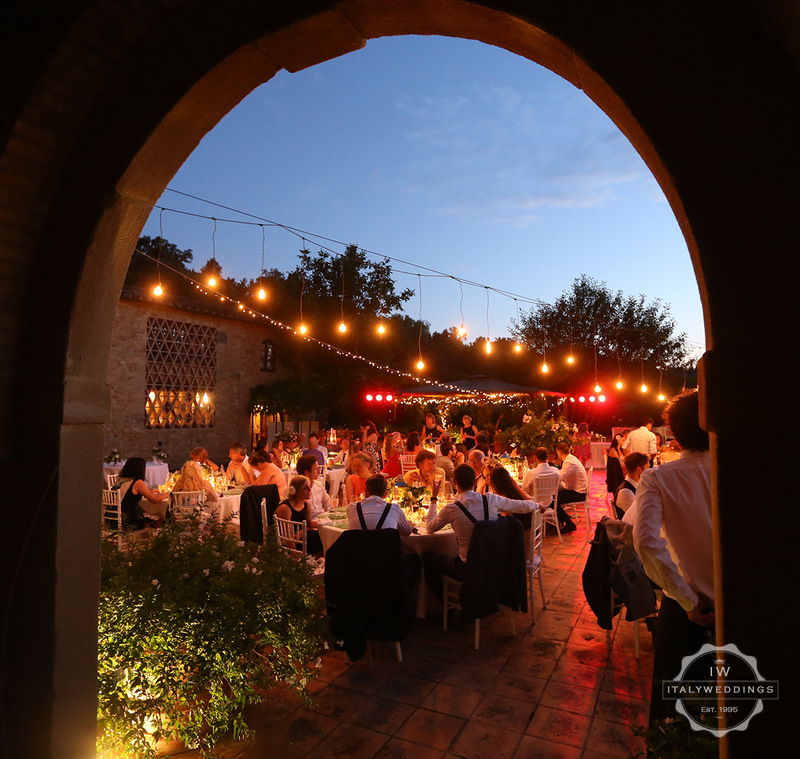 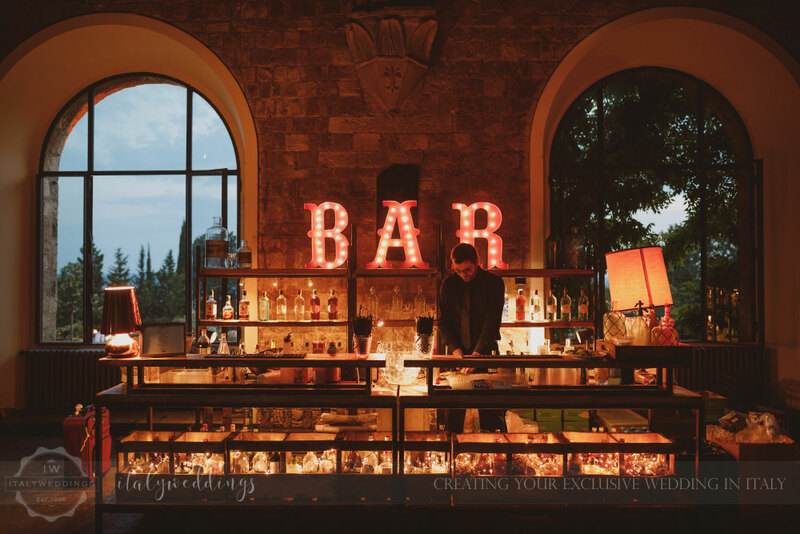 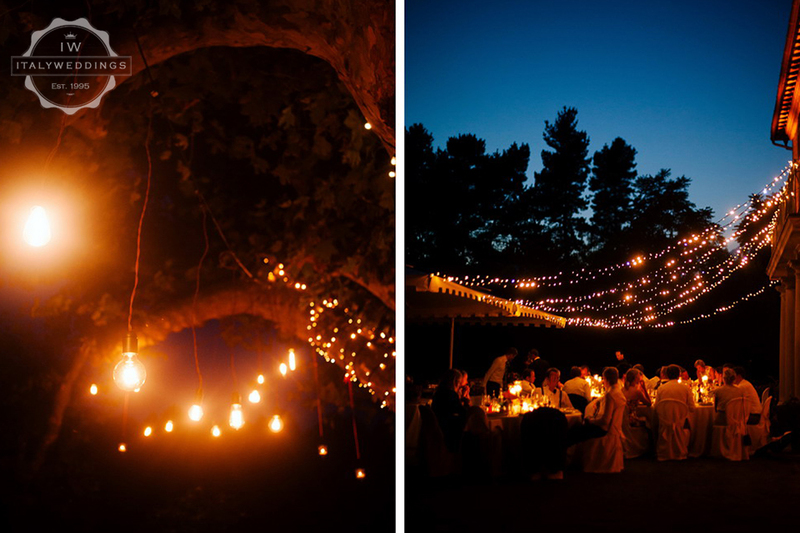 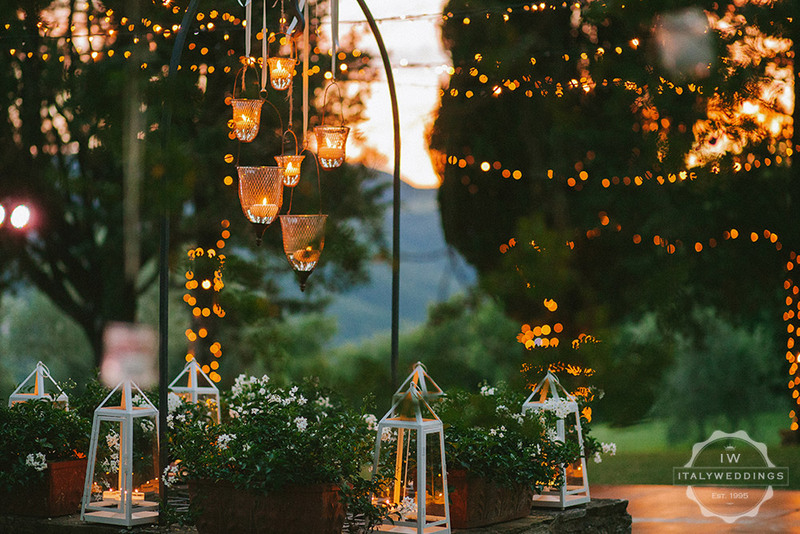 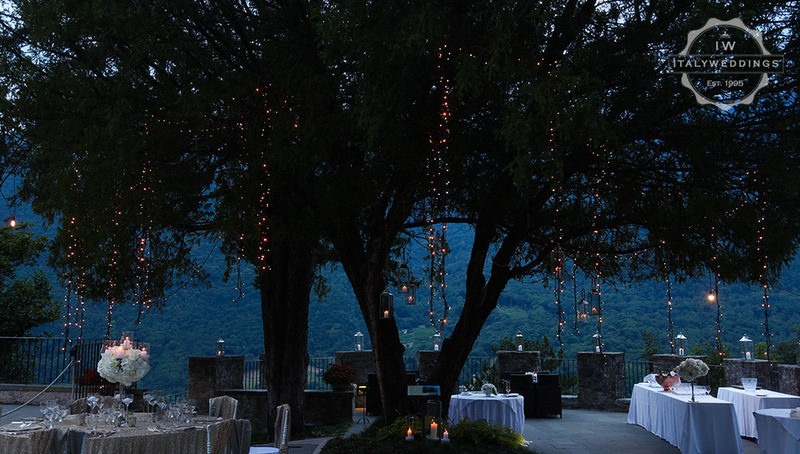 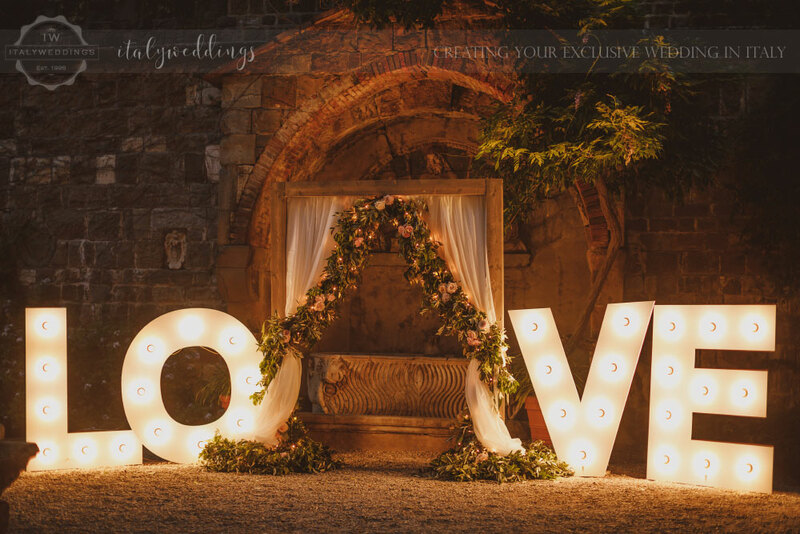 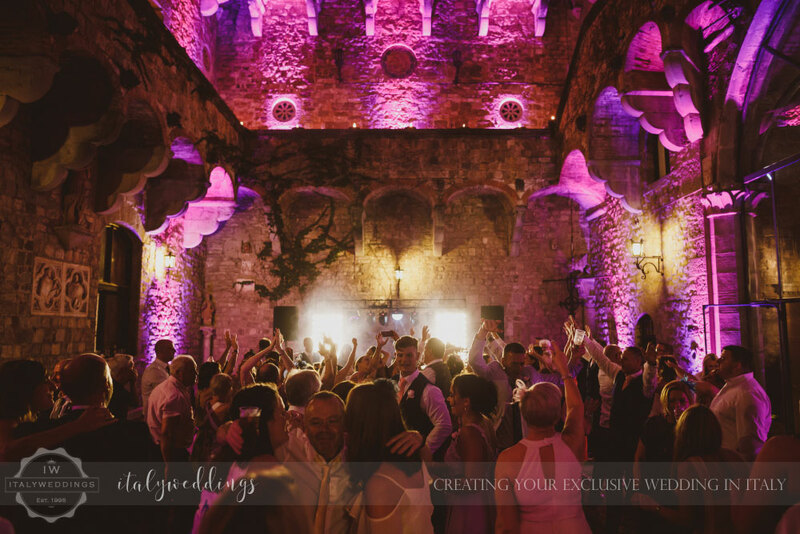 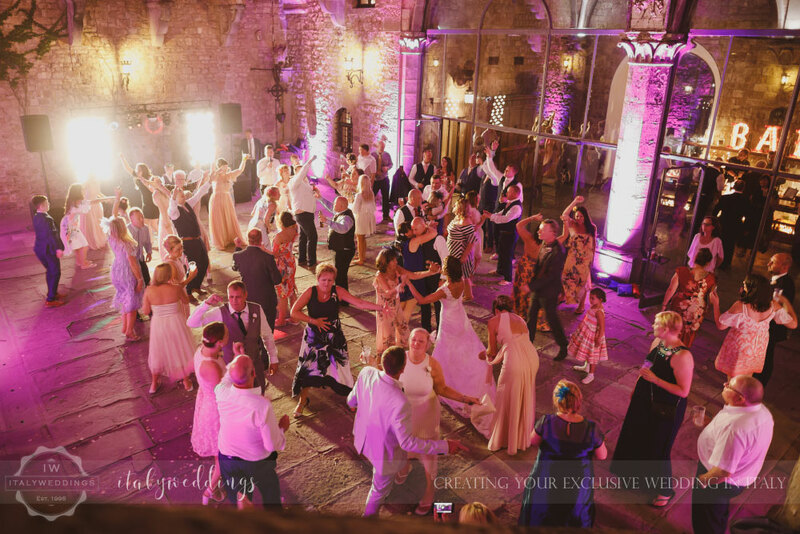 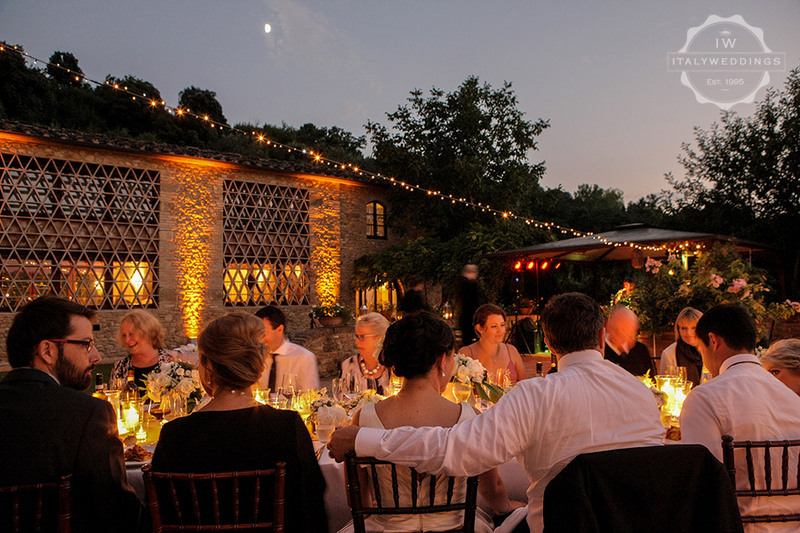 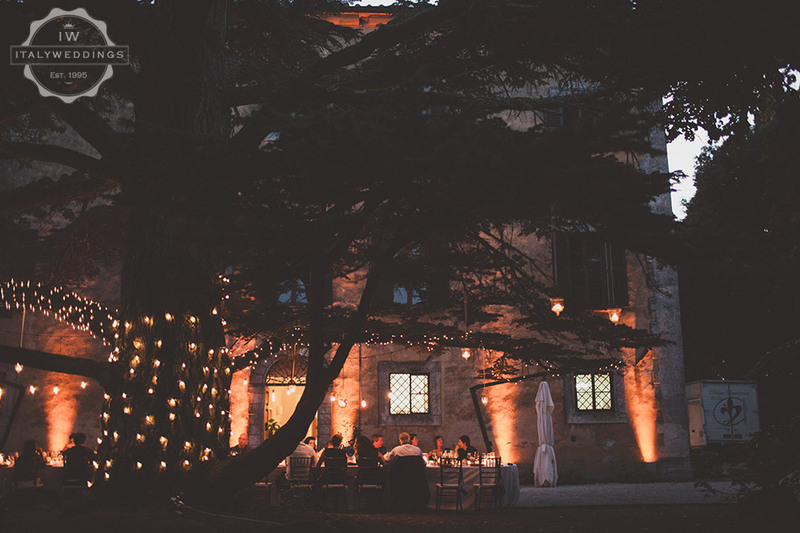 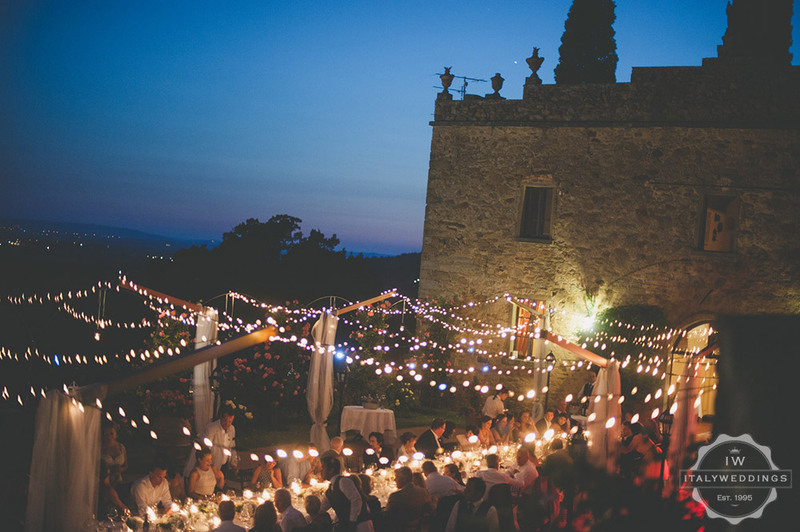 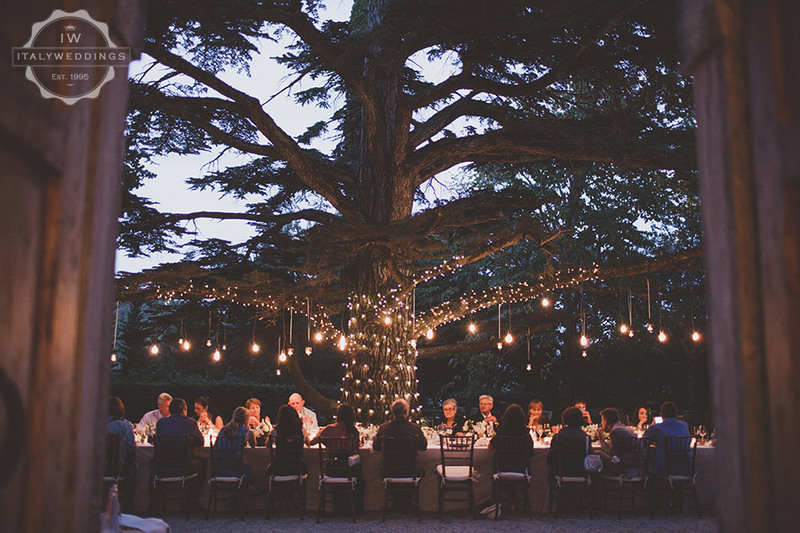 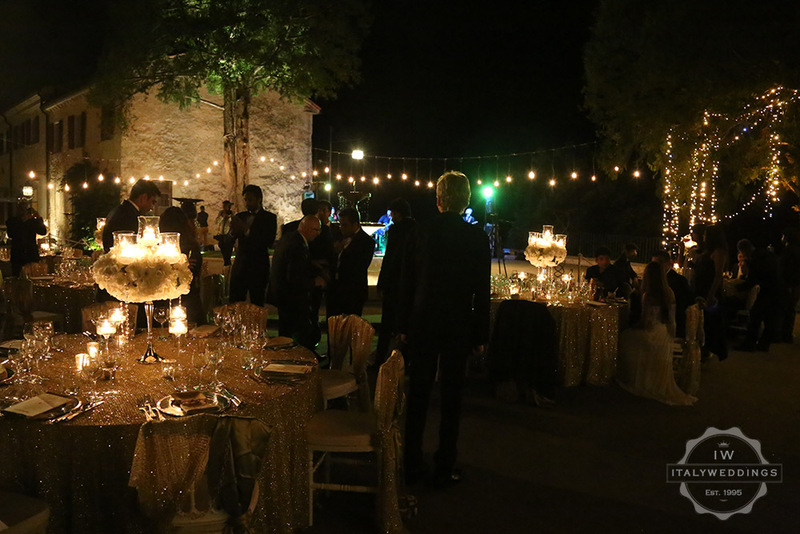 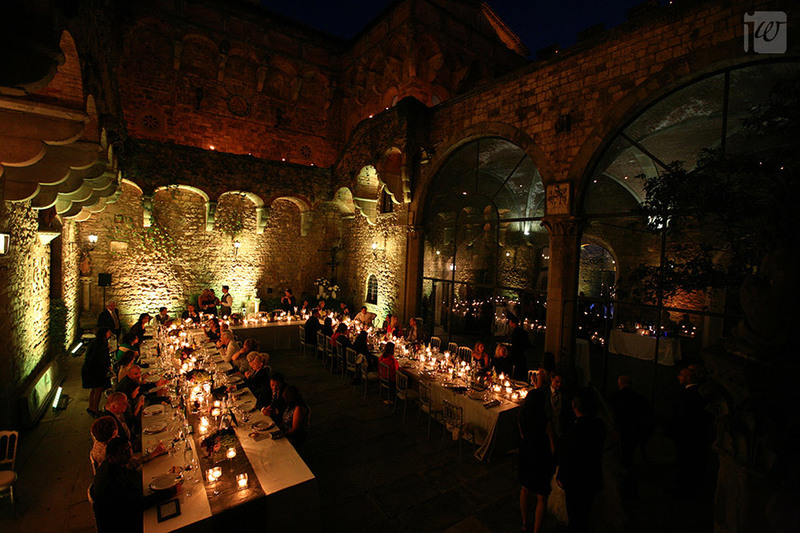 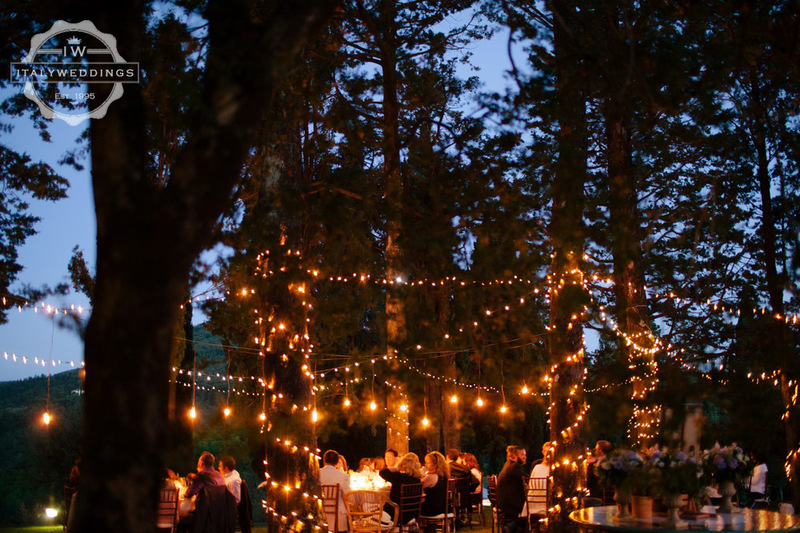 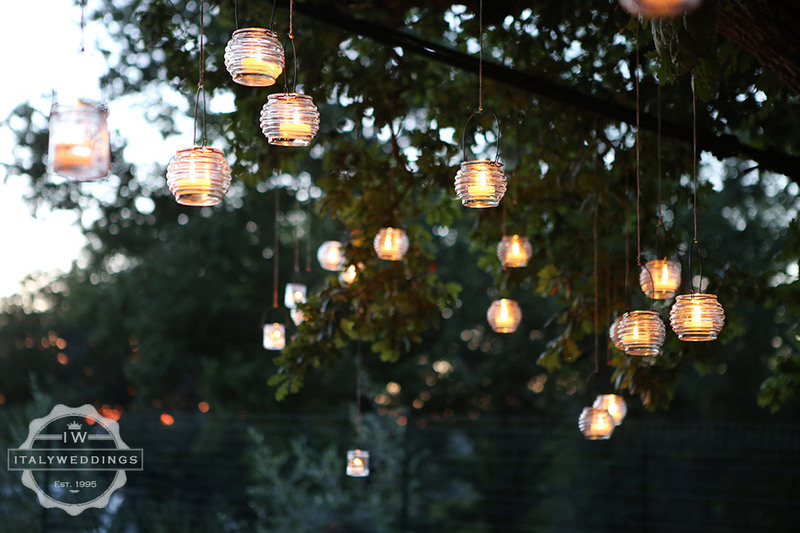 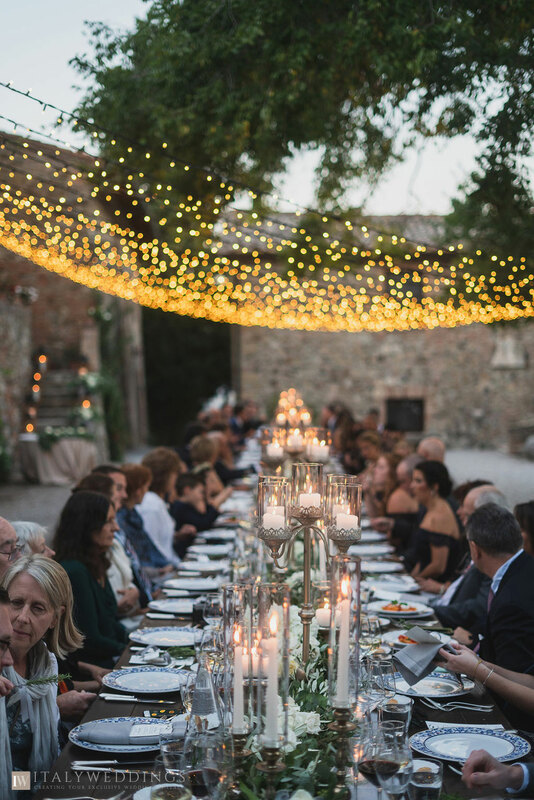 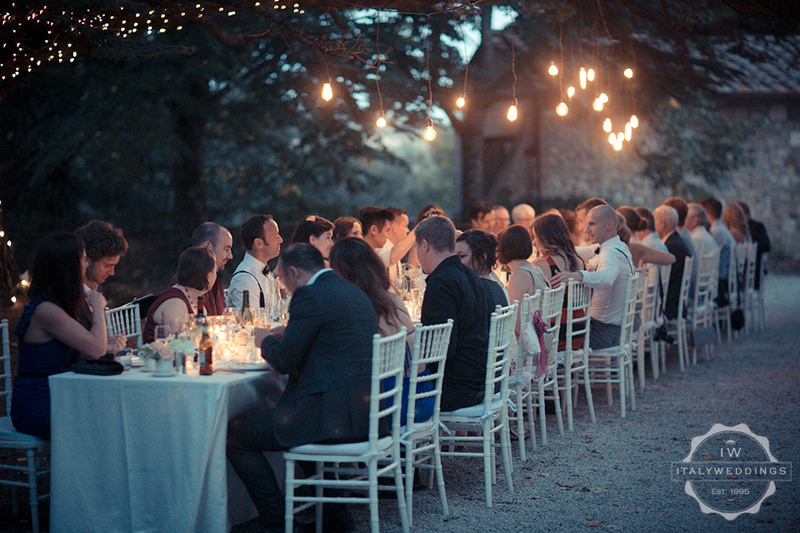 Be it architectural up-lighting on the buildings around the meal, or hanging canopies of fairy lights or antique style bulbs, we will work with you to create the perfect mood for your day.